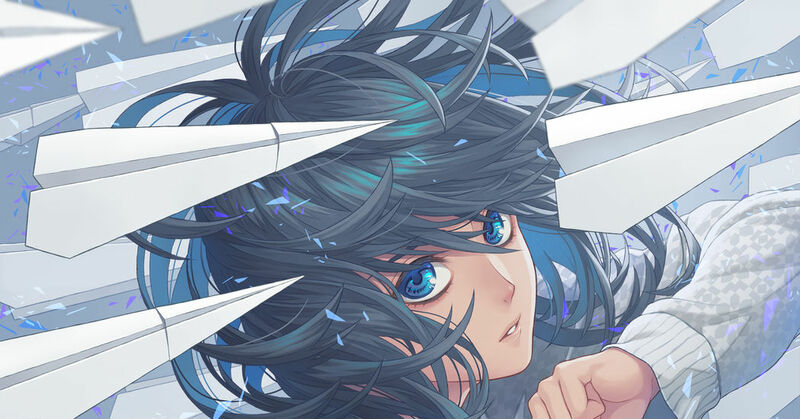 The hair that waves with the wind have a dramatical touch inside the illustrations. The one that smiles gently to the wind while it waves her hair, the one that tries to hold her locks, messed by the breeze. Don't you think that you are capable to see through that person's personality when you can see the wind movement that surrounds her? This time we feature illustrations of hair waving with the wind. Please enjoy! Spinning Round and Round, Pinwheels!